David Cushway exhibits at ‘Ting Tang Trash’ Bergen, Norway. 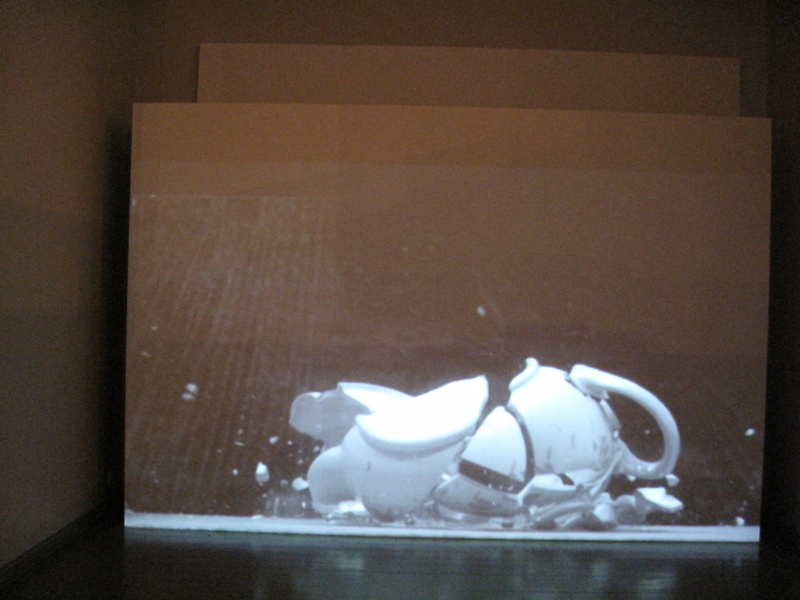 David Cushway exhibits his digital work ‘Teapot’ at the Ting Tang Trash exhibition in Bergen. The exhibition accompanies the conference ‘Making or Unmaking? The Contexts of Contemporary Ceramics’ which is the culmination of a five year research project headed by Jorunn Veiteberg at Bergen National Academy of Art, which examines use value and the readymade. « Making or Unmaking? The Contexts of Contemporary Ceramics. Conference Bergen, Norway.